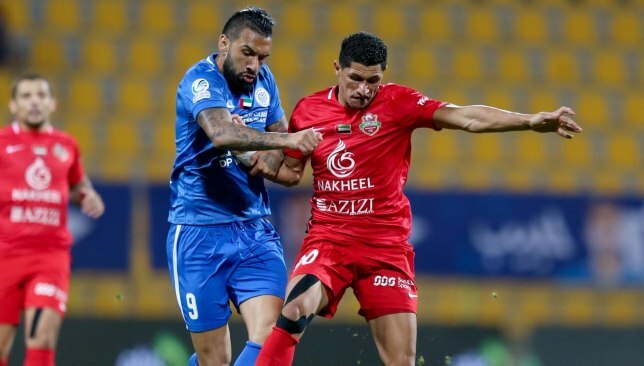 Revitalised Al Wasl’s hectic run of three matches during 10 days, in two competitions, begins on Tuesday with a clash against tricky promoted opponents Bani Yas. New boss Laurentiu Reghecampf’s organisational skills are set to be tested against the Sky Blues and Al Wahda – the club that sacked him during November – in the Arabian Gulf League, plus Saturday’s hotly anticipated Zayed Champions Cup quarter-final, first leg against Saudi Arabian royalty Al Ahli Jeddah. 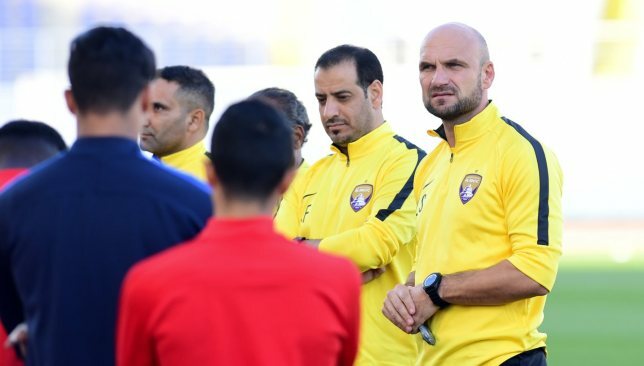 “We are still in the starting stage so it is difficult to judge the level of the team now, we have a strong game with Bani Yas and we have to enter the game with the utmost readiness so that we can win,” said the Romanian, whose return of two wins from two top-flight fixtures in charge will be tested against a club who sit a creditable fifth. Wasl looked set for a shock descent from last term’s third-placed finishers into relegation candidates under Bolivia’s Gustavo Quinteroz and caretaker Hassan Al Abdouli. 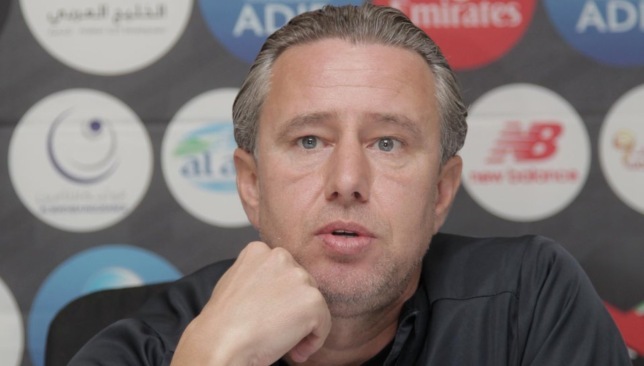 Meanwhile, strugglers Fujairah have turned to the man who secured top-flight football to save their season. Dr Abdullah Mesfer guided the Wolves through last term’s promotion play-offs after the abrupt exit of Diego Maradona. He was then ditched for Ivan Hasek, but the Czech was dismissed after Friday’s 2-0 loss against Wasl left them just three points off the drop zone. In a lengthy coaching career, Dr Mesfer has also led the likes of UAE, Jordan, UAE Under-23s, Dibba Al Fujairah and Al Dhafra.